Microlight training in Durban - South Africa - on its own, or as a conversion from a PPL - offers relatively low-cost training and is attracting an increasing number of students. 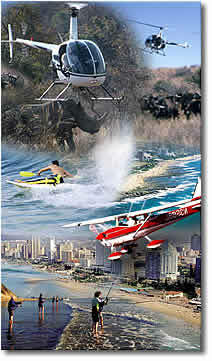 On its own, microlight training in Durban - South Africa - offers a flying qualification for less than the half the cost of a conventional licence. 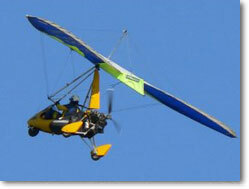 It is ideal for a person with a powerful urge to fly and a very tight budget. A bonus is that many of your PPL training hours can be credited towards your microlight conversion. 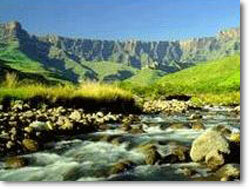 All prices quoted include excellent accommodation. For panoramic views click Durban Beachfront or International Convention Centre.